After booking a place in the program and confirming participation you will receive a link to the payment. Payment by bank cards is made through JSC “ALFA-BANK”. 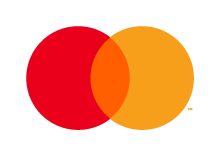 We accept payment cards VISA, MasterCard, MIR.